The Total Gym has been a constant companion for TheFatGuy during his journey. He has used it to get on track and stay on track. Through the ups and downs of his weight loss and transformation, his Total Gym has been there with him! He would like to share some of his Total Gym blogs and videos with you. Note: TheFatGuy did these as ‘unpaid’ testimonials. 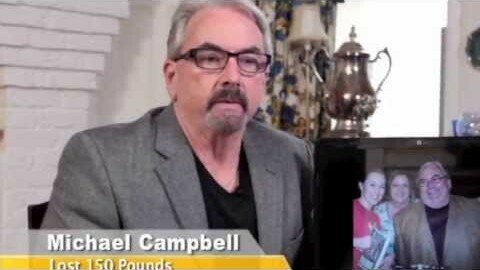 Latest on TheFatGuy and Total Gym in 2015: Mike lost 150 lbs with Total Gym! The Total Gym plus TheFatGuy = A Helluva Journey! Can TheFatGuy do a Push Up? TheFatGuy’s New Year’s Resolution sealed with a KISS! Latest Video Blog from TheFatGuy and Total Gym! It’s AMAZING to FEEL BETTER! Your transformation is both amazing and inspiring! I’m glad I found this page!